You searched for which does not fit your . We've redirected you to 166-0594, which has the proper fitment. • "Feeling Old? 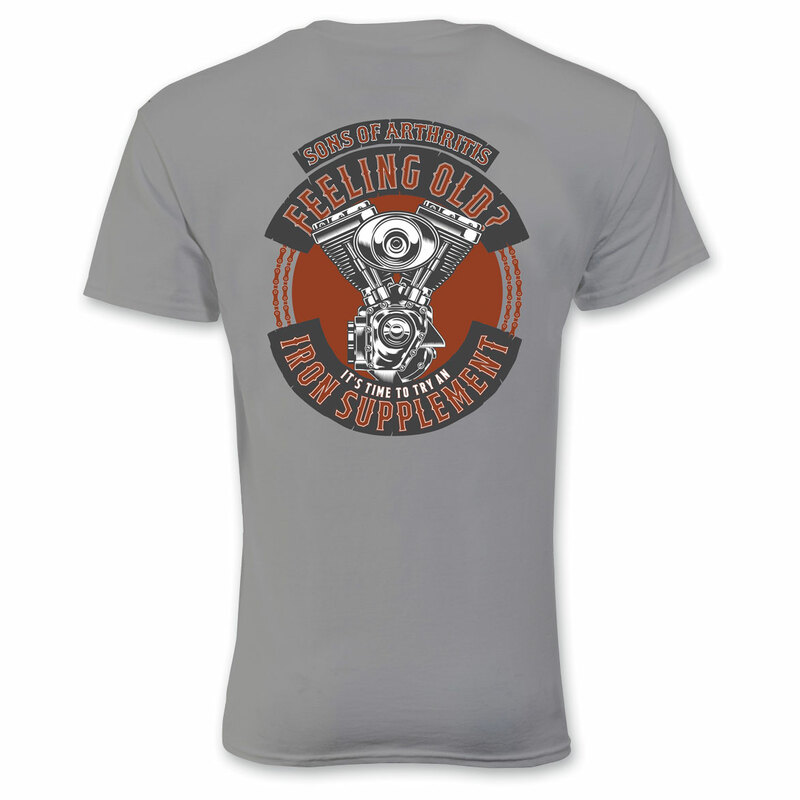 It's Time to Try An Iron Supplement"
Nice shirt with a humorous tilt. Good quality material and good quality silk screen. I wanted a shirt that reflected motorcycle interest and had some clean humor as well. Most of the MC shirts have skulls or potentially offensive slogans and I did not want that. This shirt is perfect.